Camp Augusta is a non-profit 501(c)(3) summer camp nestled in the mountains near Nevada City, California. Established in 1931, we strive to create above-and-beyond experiences for campers and facilitate the experiences that help them grow. This growth, while often difficult to describe, often revolves around happiness, play, novelty, skill-building, comfort in hardship, and connection. connection that can be created between friends over a campfire, some of whom may have been strangers only a few days before. We aim to facilitate, engage with, and learn from these experiences. By leaving behind modern routines and distractions, and by introducing an environment that engenders reflection, physical challenge, and self-reliance, our trips give campers memories that will last their whole lives. 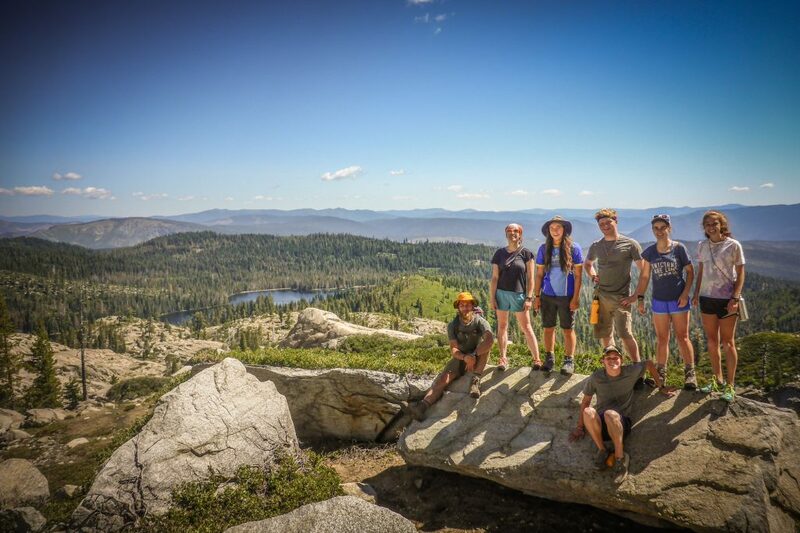 While we spend the bulk of our time in the backcountry, wilderness trips campers have the opportunity to spend some time at the beginning and end of the trip at our main camp location. 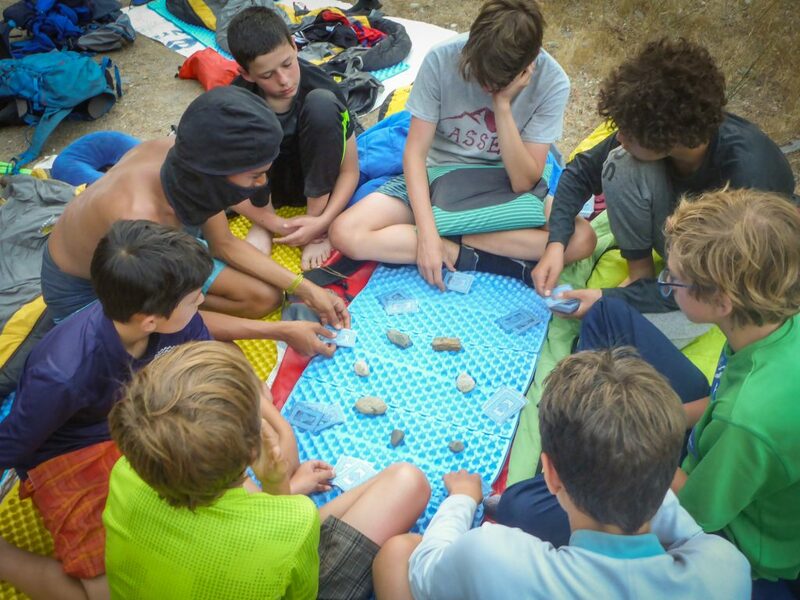 In addition to spending time to prepare for their specific trip, Wilderness campers will participate in opening and closing campfires, a few in-camp clinics, and an all-camp evening program on the bookends of their trip. While here, we make sure to pack in group bonding experiences (like embers, meals, and special wakeups) before the trip, and debriefing conversations after the trip is finished. 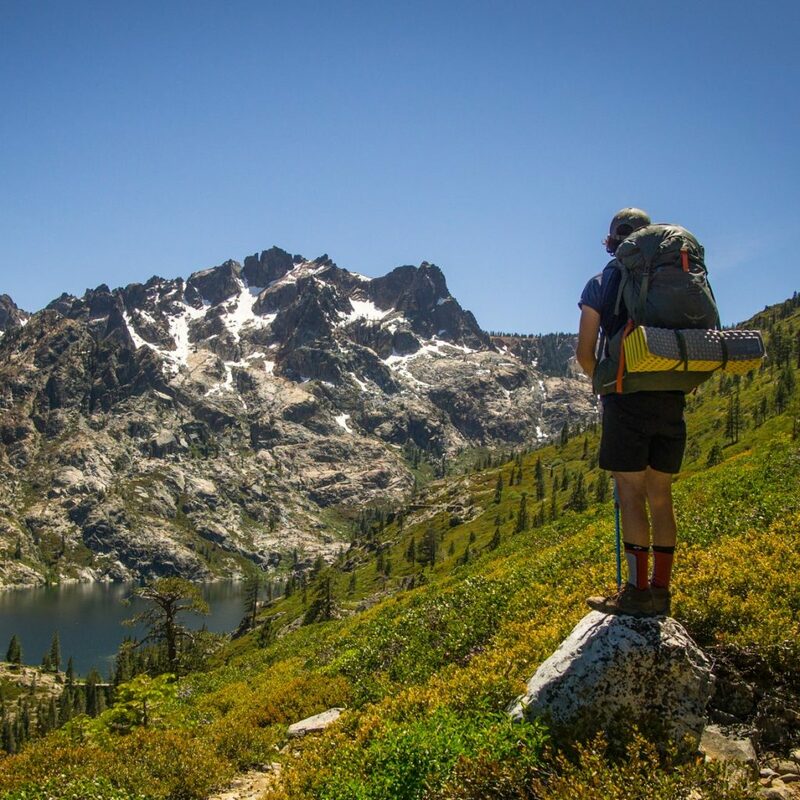 These extra elements — included in our Wilderness Trips through having an incredible summer camp home — set us aside from other Adventure/Outdoor programs in a special way. So far, every camper has loved the unique and diverse experience. He felt that the camp was a place where all the kids and counselors were friendly and there was an environment of openness, caring and acceptance. Camp Augusta is unique and astounding among summer camps. An intentional community operating on consensus and flat hierarchy, Augusta has the longest staff training in the country, a very high staff-to-camper ratio, a meticulous hiring process, and a bafflingly long list of activities, each carried out to a surprising depth of detail and collaboration. It is an organization that can only pull-off what it does by having a community of 100% committed, 24/7 staff believing in what they do. 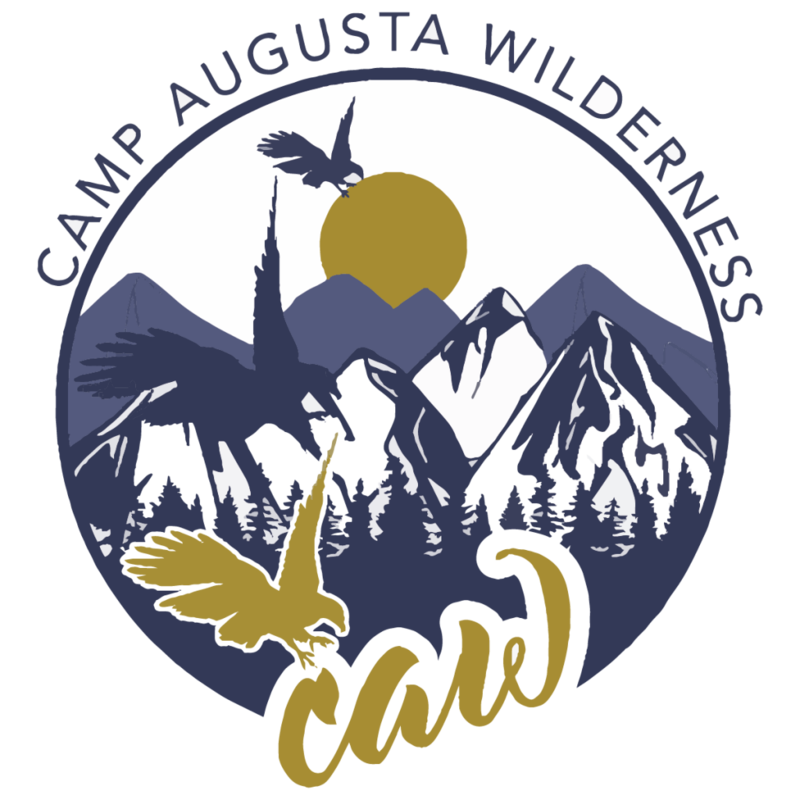 You can learn all there is to know about Camp Augusta at our website. If you have any more questions about Augusta or its Wilderness Trips, please don’t hesitate to contact us.